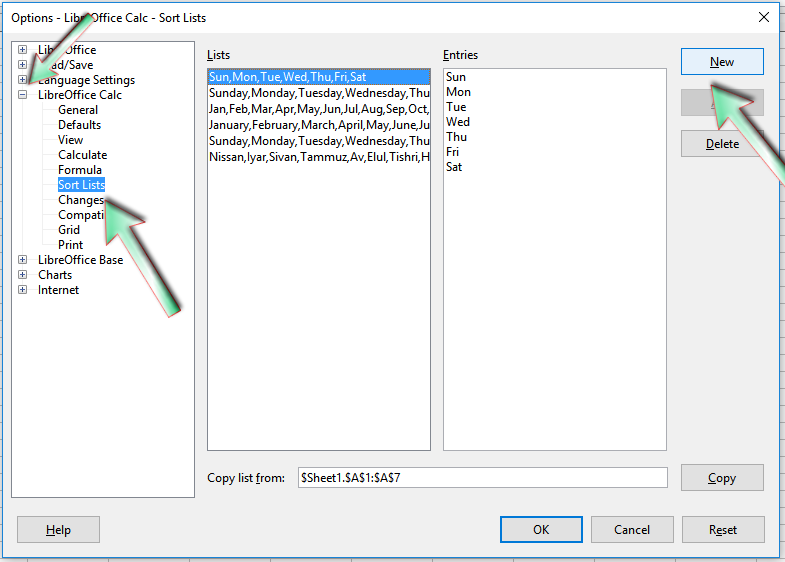 You might have not noticed it, or perhaps, you have noticed that in the Option tab of the Sort dialog, there is an option called Custom sort order, as shown in the image below. This option is available so that if you do not want to used the normal ascending and descend sort option you can specify which type you want. For example, you started a business on Wednesday, and thus you want the working week of the business to run from Wednesday to Tuesday and not the normal Monday through Sunday. 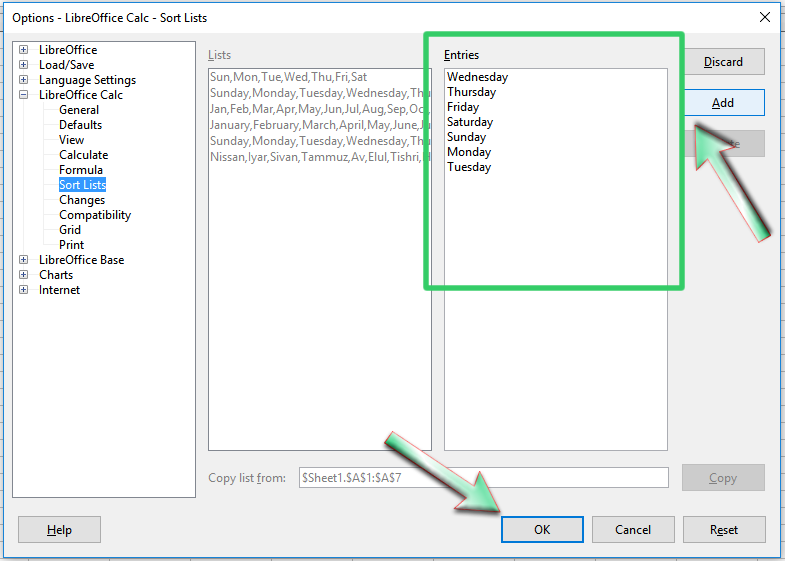 In this regard, this feature of Calc 5.2 is what you need so as to sort your data in the workbook accordingly. 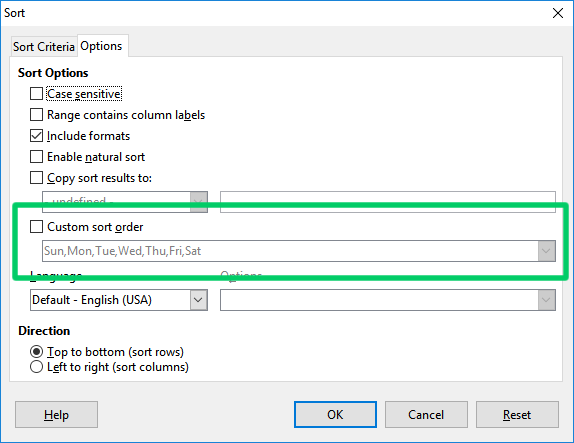 But you will notice that this Custom sort order option in the Sort dialog box is only for selecting the sort order you want to use and not for creating it. 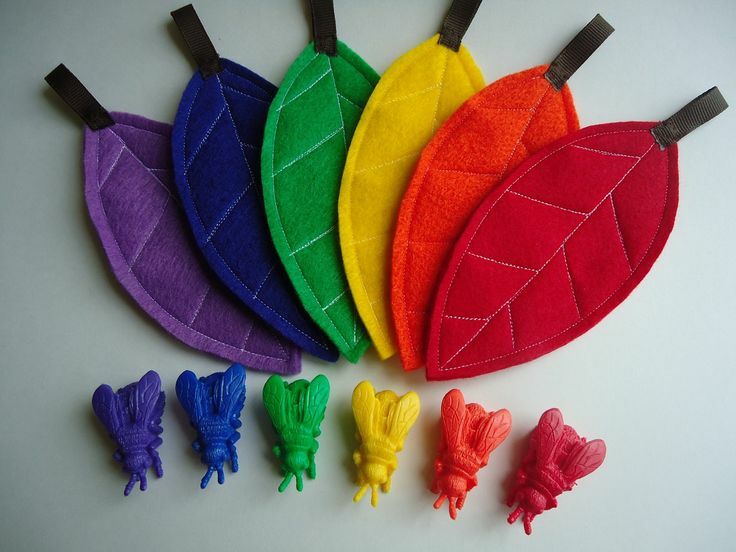 So using our example above, let us create the custom sort order. To create it, you need to use the Option dialog box of LibreOffice Calc 5.2, and to open it, you click the Tool menu and then Options... which is the last option in the Tool menu, or you can use the keyboard Shortcut which is Alt+F12. 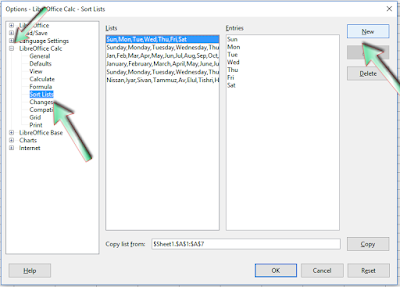 When it opens, expand the LibreOffice Calc option in the left menu, then select Sort List from the expanded list, then click the New button in the right section after the Entries box. 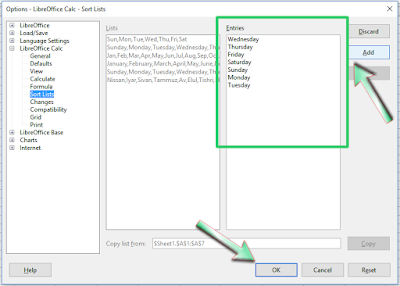 Now enter the order in which you want the list to be sorted, in our example, we are using Wednesday through Tuesday. 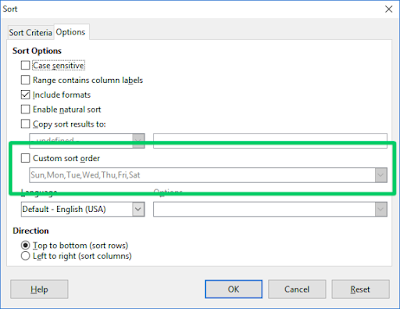 Note, when separating the sort order, you do not need to use comma, and you should not put it in the same line, rather you should separate it by putting it on separate lines. When you are done, click the Add button and the OK button, to save and exit from the option dialog box respectively.